Enjoy the Dubai Precious Metals Conference in comfort. Event attendees receive an exclusive preferential rate. Book your travel today and use your Promotion Code to get special fares. 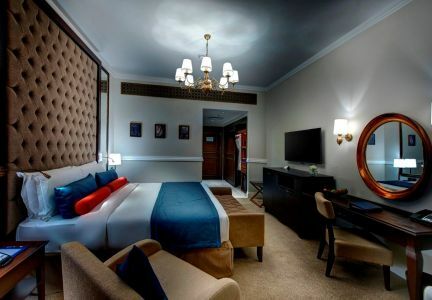 Our partner hotel offers an exclusive discount on your accommodation.